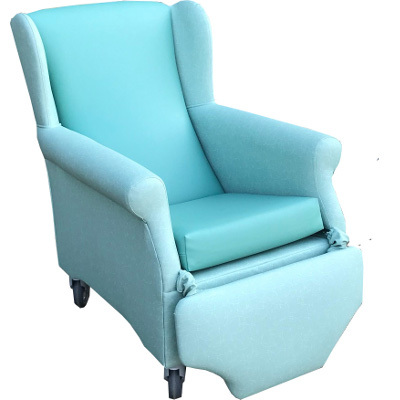 Practical, comfortable and robust, the wheelie Chillterton Chair and separate stools are designed fo.. 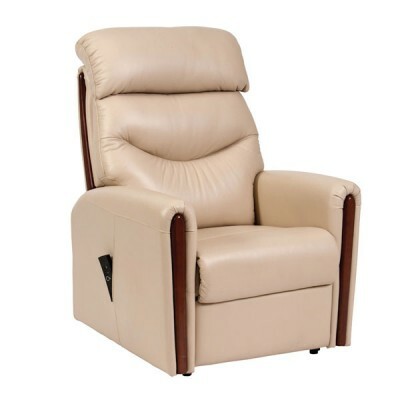 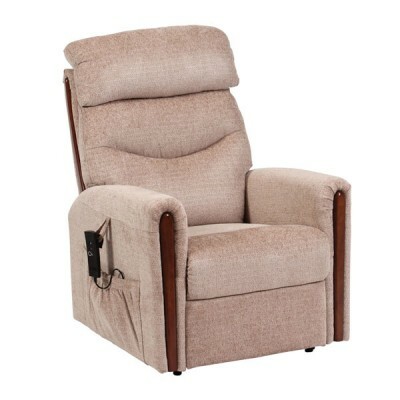 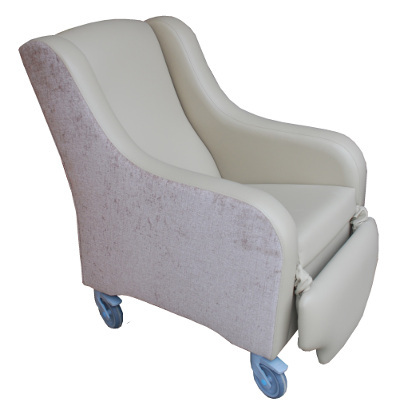 The comfortable yet stylish Paignton Day Care chair is perfectly designed for long term seating whil..
With attractive dark wooden insert detailing and excellent snooze position, the Santana Dual Motor R..
With attractive dark wooden insert detailing and excellent snooze position, the Santana Single Motor.. 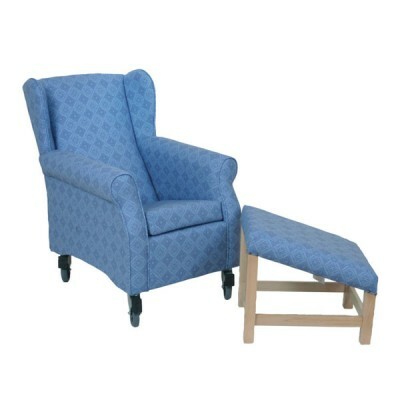 Practical, comfortable and robust, the Torquay Chair is designed for those who are are seated f..